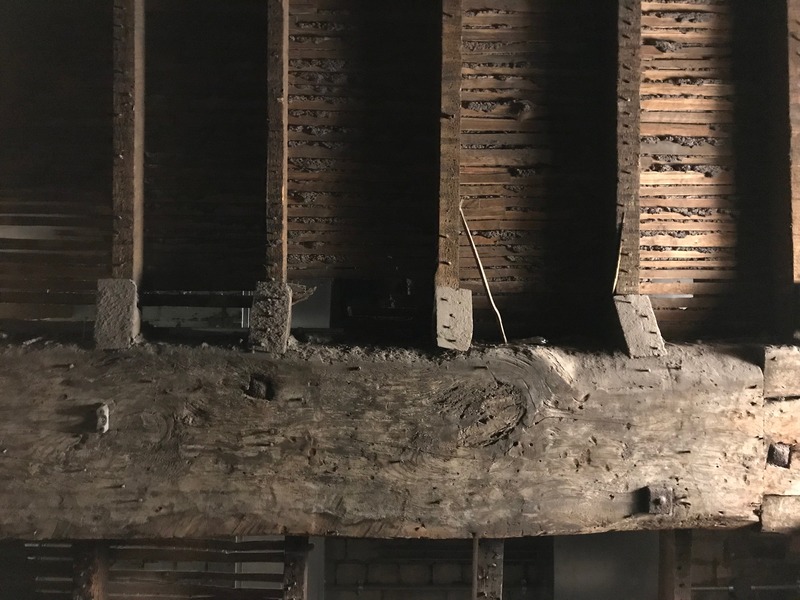 Morris is standing next to the thunder run high in the roof space, part of the fabric of the original theatre from 1766 which can now be seen by the public for the very first time as part of a Heritage Lottery-funded project that hopes to uncover 252 years of secrets. The noise of the balls sent down what is in essence a giant marble run within what was once the theatre’s scenic workshop acts like a subwoofer, reverberating through the building’s ancient timber. Bringing things right up to date, it’s fascinating to see original architectural features up here which fed into the designs for the theatre’s recently opened new foyer. From the newest part of the theatre to the oldest, the new heritage experience has been put together by a wide variety of people from archivists to app developers, artists to animators. Over three levels, Bristol artist Emily Ketteringham has illustrated characters, playbills and posters. 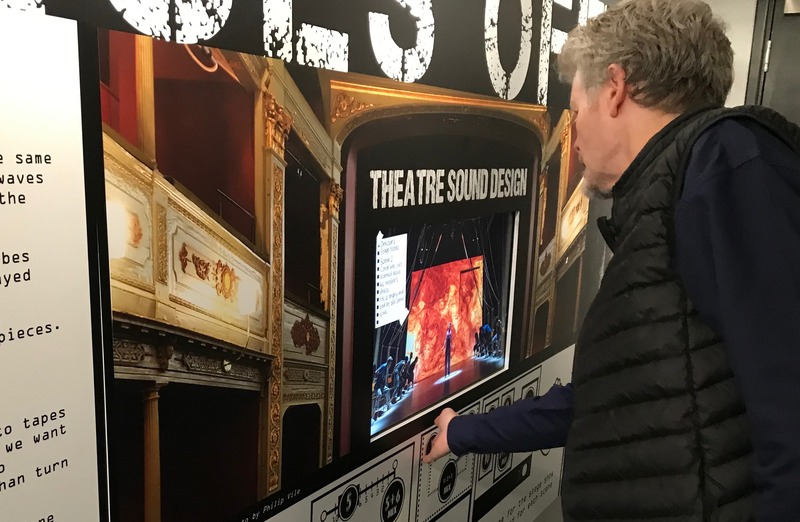 Next to the theatre’s pit, a touch screen enables visitors to access a digital archive of past productions and show materials. Along an interactive corridor, hands-on exhibits take in sound design from the digital era way back to the thunder run. An augmented reality app from Limbic Cinema and Zubr draws you in via three magic portals, through which you are taken back in time to the familiar 1970s foyer right back to the courtyard from the 1770s when the theatre was accessed via a house on King Street. And using the theatre’s newly unveiled wall as their canvas, a team from Aardman have created an animation about the architectural transformations of the building using projection mapping, which will welcome guests into the auditorium before each evening’s show. 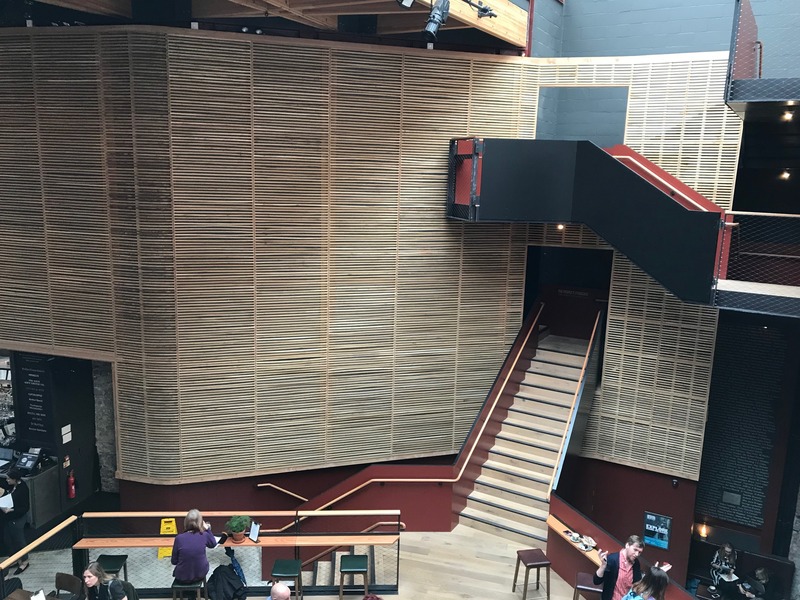 Morris says that the theatre has survived through a mixture of luck, economic accident, “and an extraordinary and passionate love affair with the people of Bristol, who have defended it and renewed it time and time again during its unmatched 252-year-old lifespan”. This entry was posted in Hippos, News on Wednesday, 14 November 2018 by EmK-Admin.